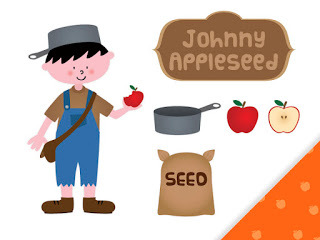 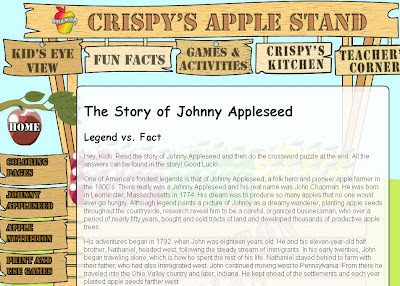 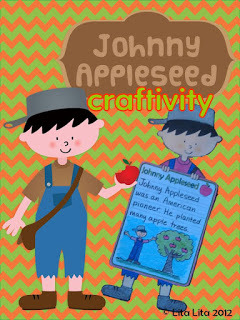 and my Johnny Appleseed FREE clip art set! 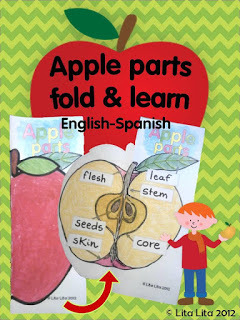 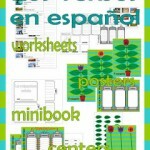 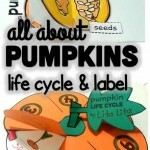 You can also visit this awesome site it has some great resources and some of them are in Spanish! 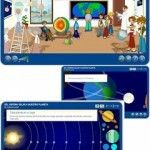 Check out the teacher’s corner.